HOSA Future Health Professionals is the premier organization for student leaders pursuing careers in the healthcare industry. HOSA's two-fold mission is to promote career opportunities in the health care industry and to enhance the delivery of quality health care to all people. 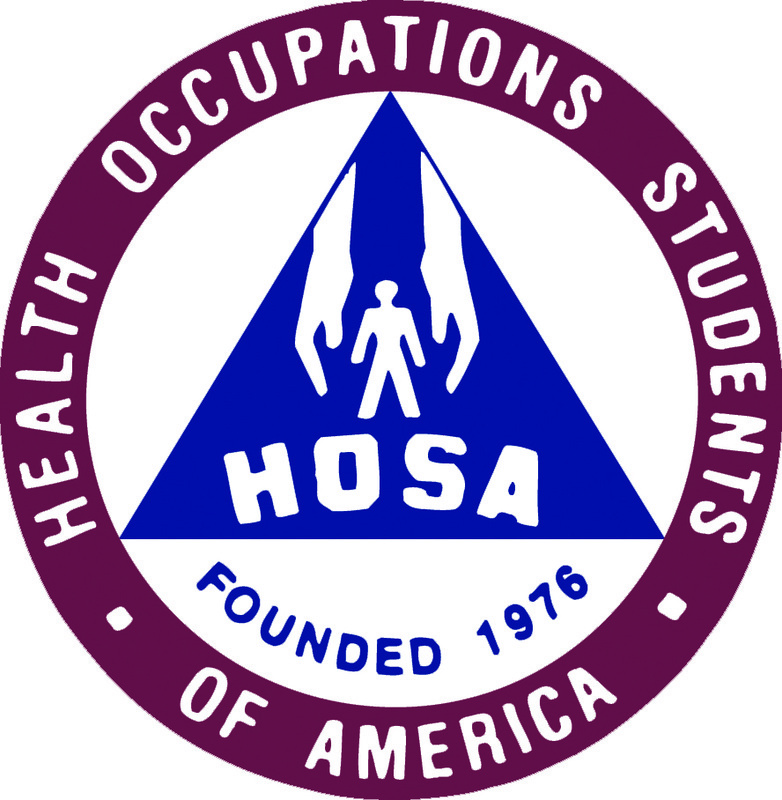 Founded in 1976 as Health Occupations Students of America, HOSA reaches over 150,000 members each year in 3,500 secondary and post-secondary/collegiate chapters across the nation. Nevada HOSA was founded in 2007 and is one of the fastest growing states in the nation with over 1,000 of Nevada's finest students in over 20 schools throughout the state. HOSA Endorsements Education, the Health Science Technology Education Division of the Association for Career and Technical Education, and over 50 other health-related partners and industry associations.